This is where I plan to keep updates and progress on the future survival map I am creating. It looks like a Skyblock, but it is so much more. 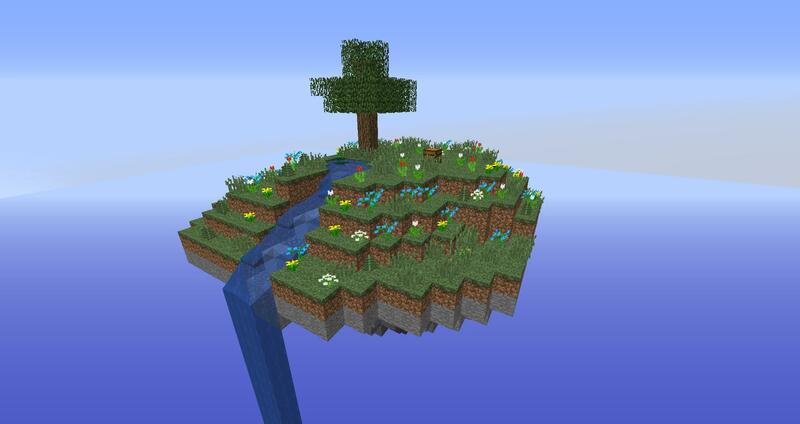 There will be dungeons, challenges, and other things than some silly little island in the sky. All structures, islands, dungeons, etc will be built by hand. If you have any suggestions, feel free to let me know what I can do to improve/add/remove/change. Do you need help building?